Waxstock started as the brainchild of Dodo Juice Ltd and Detailing World. To be more precise, Dom Colbeck, pj Aass and John Hole. After being asked repeatedly to help with detailing features by exhibition organisers for existing shows, both parties where let down by the efforts put into the concept, just to get told that they wheren’t gonna go through with it. 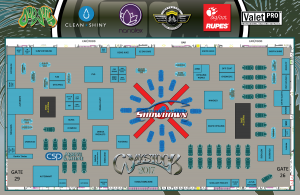 Being frustrated, John, Dom and pj (together they form Summit Else Ltd) decided to take matters into their owns hands and created the largest European car care event: Waxstock. 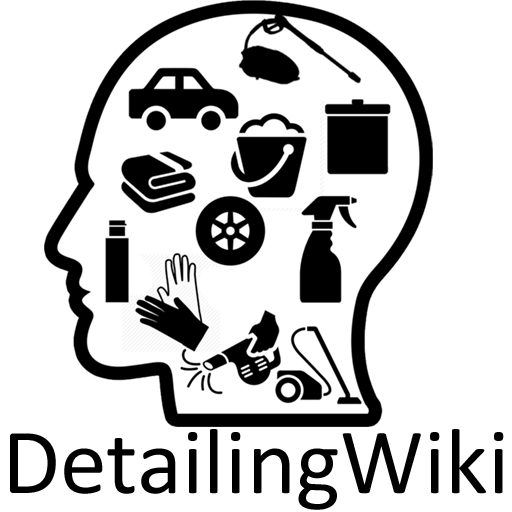 Dodo Juice provided the financial investment and Detailing World provided a member base and a bulging little black book of contacts. At first, setting up Waxstock was a troubling concept. As the first of its kind, it was difficult to judge what the turn up would be. There could be hundreds or thousands. For this matter a safe mid to large size venue was chosen: Peterborough Arena. This venue could take up to 3000 visitors. Seeing as there are roughly 50.000 members on Detailing World, there was a risk that more than these 3000 visitors would turn up. Nobody was able to predict what would happen. Eventually, about 1000 visitors turned up, which was enough for the trio to prove that there was demand and interest for an event like this. Even though the turn up was no disappointment, the ‘Turn up and compete’ event (called: Arrive and Shine) only attracted a dozen orso entrans. The general fear was that the standards would be too high to compete for by normal detailers and hobbyists. After the first year it was clear that the judging by Waxstock is far more friendly and less judgmental than feared. This resulted in an increased turn up in the second year. 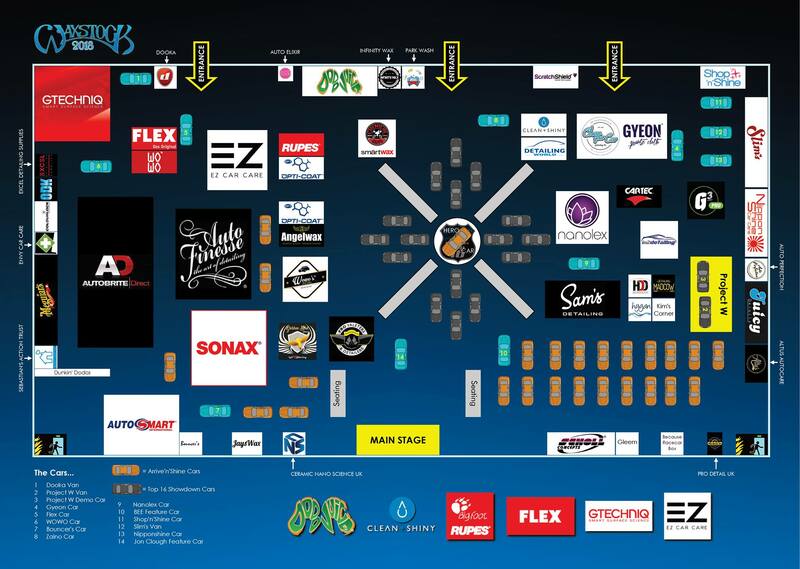 The first Waxstock featured 30 to 35 brands and had 20 to 30 stands. As an additional third party sponsor, Meguiars was kind enough to take part in this. The first Waxstock also had a parachute jump into the show. Mr Skittles (Dodo Juice mascotte) literally flew in, strapped to a skydiver while wearing a Zaino cape. It also featured live music and a speed detailing competition. Since the very start, Waxstock has been featured on the official Waxstock website and the Waxstock Facebook Page. The last Waxstock (2015) had an attendance of roughly 1500 visitors, which is an impressive 50% growth compared to the first edition. 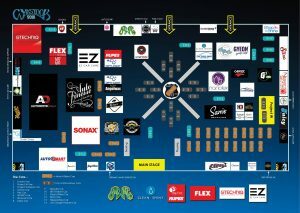 It featured about 40 stands which held roughly 45 to 50 different brands. 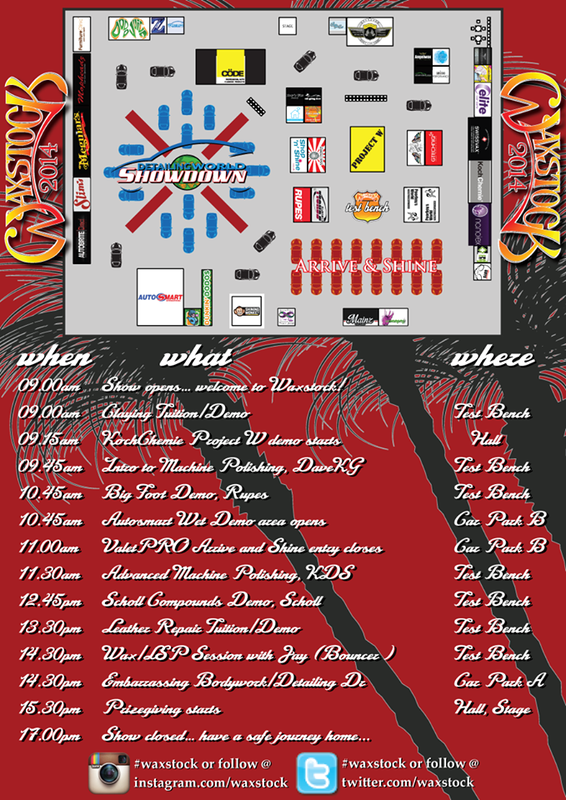 The signature Arrive and Shine event saw 138 entrants out of the maximum 150. If not for the rainy weather, it would’ve reached that maximum. 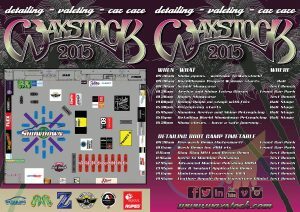 It is expected that Waxstock will have a full 150 cars at the Arrive and Shine event in 2016. These will take place both inside and outside the Ricoh Arena venue. Waxstock 2016 was less wet, which resulted in a better turn up of cars for the Arrive and Shine. The Jaguar Hall inside the Ricoh Arena was fully opened to give the largest space they have available. Mike Philips from Autogeek and Kelly Harris from KDS Keltec where special guests who gave a few demo’s on the main stage. This was the 5th Waxstock in a row. The 7th edition of Waxstock took place on 23th of July, in the Ricoh Arena in Coventry again, with the entire area being used to house a wide collection of manufacturers, resellers, showcars and demo-stands. The show started at 9:30 am and closed it doors at 4:30 pm. 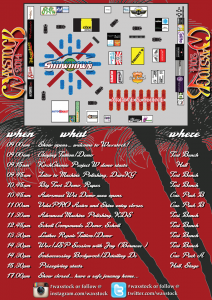 Although tickets where sold as a pre-order (there was even an early-bird special) there where also tickets at the door. Pre-order tickets had an RRP of 12.40 gbp, tickets at the door where 15.- gbp. 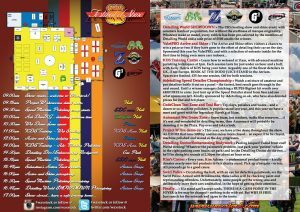 As always, the show didn’t just offer stands and showcars, but also demo’s, interviews with some of the bigger names in the business and technical discussions on products and their use. At the end of the afternoon, they out the awards for several types of prizes, such as “The Detailing World – Top 16 Showdown” and the “Arrive and Shine”. Waxstock was created to give the detailing industry and detailing/car care enthusiasts their own show. 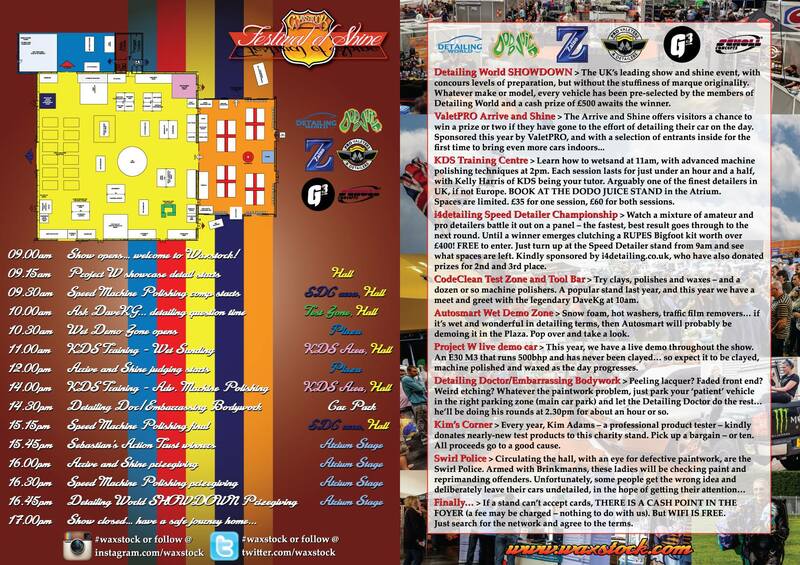 There are many generic car shows, but none that are specifically about car care. 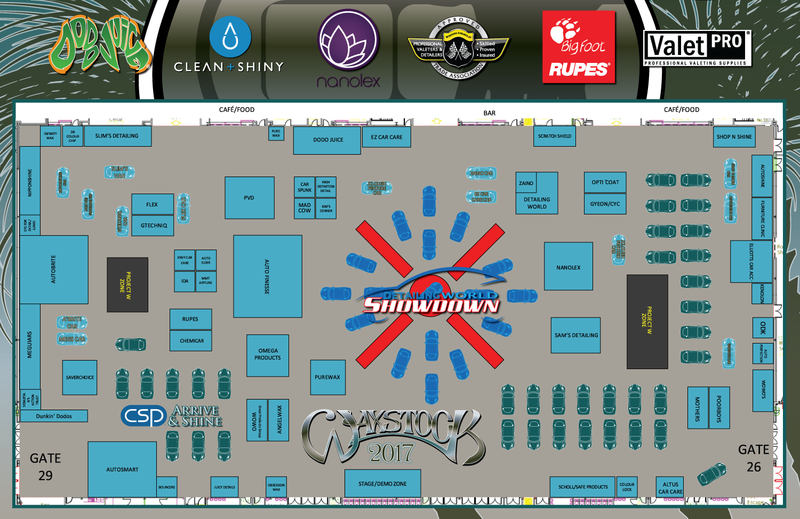 As a trader or as a detailer, Waxstock will offer a meeting place for likeminded people in an area where only car care traders can exhibit. This means it remains at a manageable size and has become an annual shopping pilgrimage for many, given the bargains and deals that are available on the day. Detailing World and Dodo Juice also started Waxstock to stop a detailing event falling into the wrong hands, and to prevent it being run cynically or badly. If an events company ran the show they may raise prices or dilute the detailing content to get more visitors and exhibitors to attend. 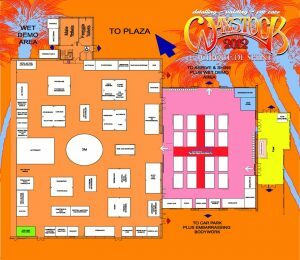 Whilst Waxstock will never be as cheap as a local car meet on a playing field, due to the costs of an indoor arena, a world class Show and Shine needs an indoor venue. Detailing enthusiasts and specialist detailing brands need to support the show by attending – it’s run for all of them. Attendance is up 50% in the four years of the show. It doesn’t compete with the 200,000 attendance of Goodwood, but it gets 1500-2000 knowledgeable customers and detailers along to the event, and they help make it the show of the year for many specialist exhibitors. The difference in floorplans gives a rough idea on how it has been shaped and formed. The price to setup and event at the Ricoh Arena costs about the same as buying a brand new BMW, for the two days that the show requires (setting up and show days). The remaining costs effectively double that initial outlay. 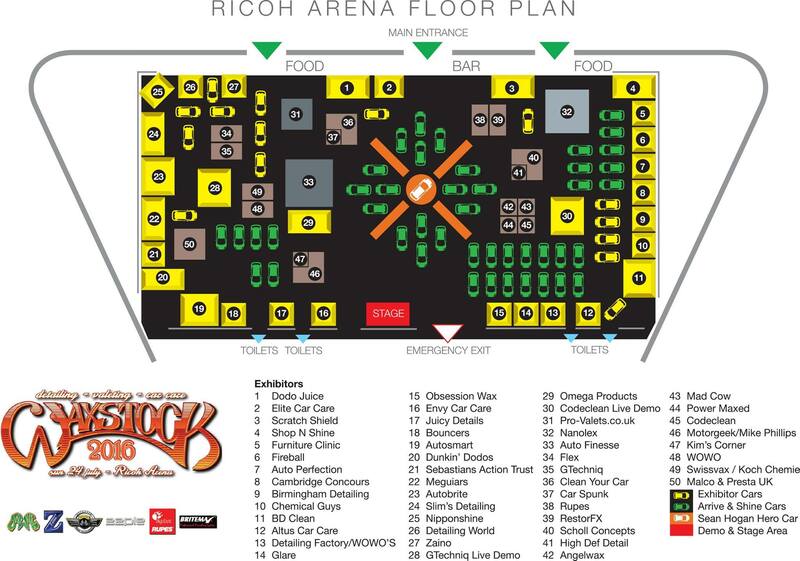 An indoor event this size at a professional venue like the Ricoh Arena has a large price tag. The aim however is just to cover costs, with the hope that it will allow for a small profit that will in turn help to sustain Waxstock and contribute to the growth. In the third year, the show broke even, which shows how an event this size is not easy to set up and offers large risks for all the parties involved. With the love that the organisation holds for the detailing community it is a risk they are willing to take. Thanks to the like-minded volunteers it is still possible to make the event happen. Regular tickets can be bought via the Waxstock website. These are usually around the 15,- GBP mark and become available around early March. Online ticket applications allow for Showdown and guaranteed Arrive and Shine entry, but most Arrive and Shine entrants will turn up on the day with a normal ticket. You just need to arrive before 10.30am, fill in an entry form and buy a wristband to validate the entry with a ticket number. There is no differentiation between foreign entrants or local entrants. Everybody is welcome. The first Waxstock was a pilot, with 3 passionate people with a dream but no insight in what the future would bring. This meant that Waxstock either needed to be guided, or could develop itself with just a few small nudges to keep it going strong. Seeing as Waxstock is an event that is organized for the public, the public had the ability to shape the event. The evolution of Waxstock begun with the very first show. The first Waxstock event had no direct agenda. It was a show for amateurs, professionals, manufacturers, reseller etc. Anybody who was interested. As a result of the natural growth of the event, the organisation realised that the professional detailers had no interest in competing with their cars. They wanted a day off, and see the community as a whole while enjoying the show. This meant Waxstock wouldn’t become a dealer showcase. A slightly bigger fear was that exhibitors would have a hard time selling their products, because of all the competing stands and brands. However, hobbyists and detailers alike are often interested in several different products and brands. They also enjoy trying out new products and fellow trends. Even at events such as Waxstock, this type of consumer behaviour resulted in many brands and stands selling their product side by side. 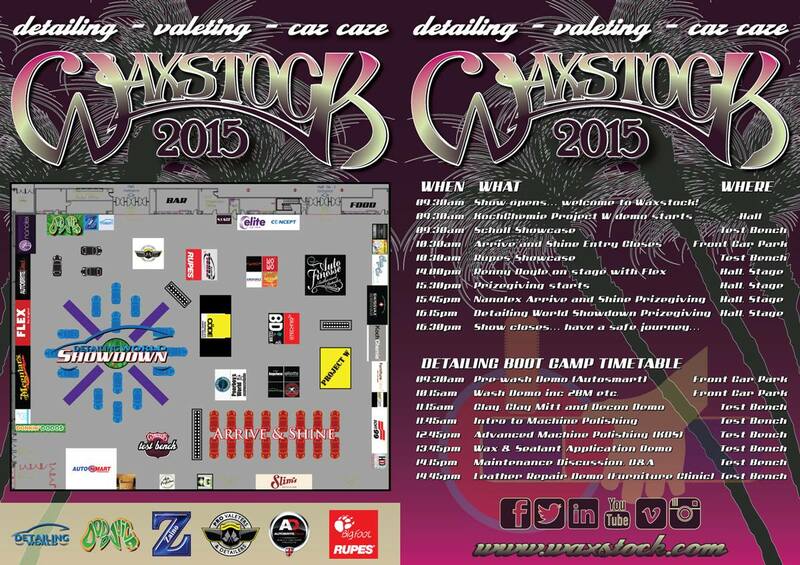 Waxstock has become a sales event for manufacturers and brands, rather than a showcase for pro detailers. Another interesting development is that less music and more tuition was welcomed by many visitors. Because people responded well to the training and weren’t put off by the lack of music. /it could have been a festival, maybe more of a family day out, but that’s not the audience it attracted. The show has shaped itself throughout the years. Just like the detailing community, Waxstock is a dynamic organism that is shaped by it’s visitors. The specialist detailing and car care event, for one day a year. For the detailing community and car care industry. The success of Waxstock is met with grace and humbleness. Even though the show has grown over 50% compared with the first year in just 4 years, in a very specific and small community, the success has been considered a modest success. The slow growth is due to word of mouth and returning visitors, but it has grown and the event has gotten bigger. 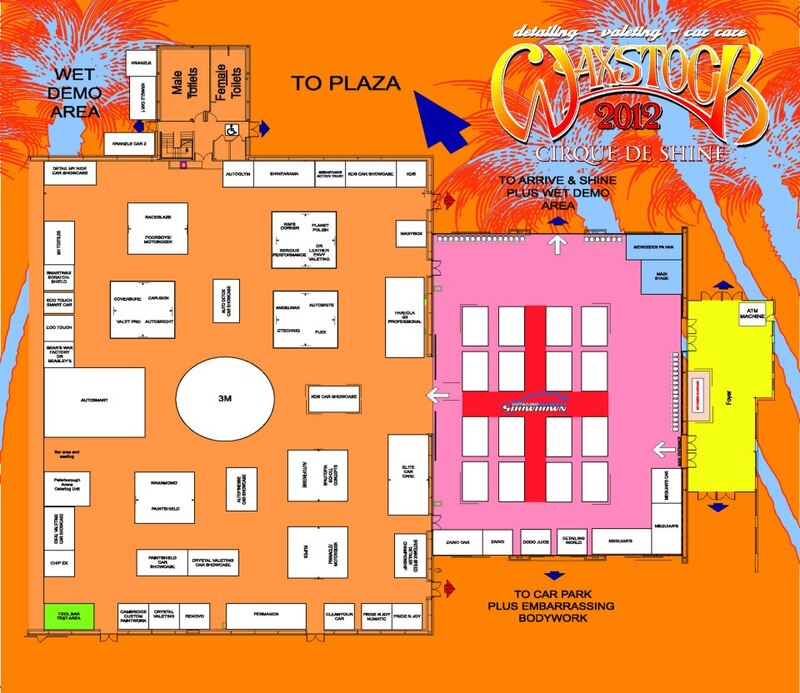 Waxstock filled only half the hall in the first year and will fill 6000m2 at the 2016 edition. Waxstock simply provides what people have responded well to. By keeping the focus on detailing, the organisation won’t dilute it or turn into just another car show. The concept could be approached much more commercially, but that way it just wouldn’t be Waxstock…. This question was presented at Dom Colbeck. Please come along and support Waxstock. It takes a lot of effort to make it happen and it’s your event. If it becomes unviable then it may be lost forever as it doesn’t make good commercial sense so exhibition organisers aren’t keen on events of this type – they like a general audience and families to boost ticket sales. Use it or lose it, as they say. Less than 4% of the members of Detailing World turn up to it. We’d like to see that increase to 5-6% to assure its future as an event.